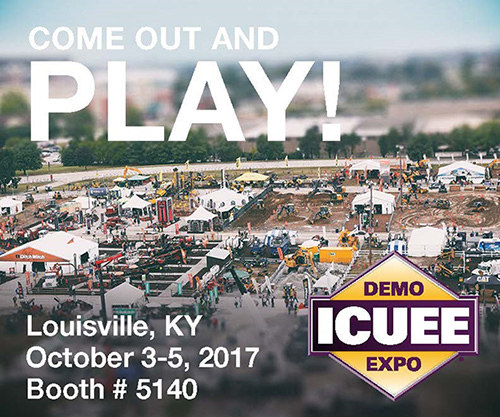 The International Construction and Utility Equipment Exposition (ICUEE), also known as The Demo Expo, is the premier event for utility professionals and construction contractors to gain comprehensive insight into the latest technologies, innovations and trends affecting their industry. Pengo is located in booth # 5140. Come see our latest products and learn how Pengo is supporting breast cancer awareness throughout the month of October!